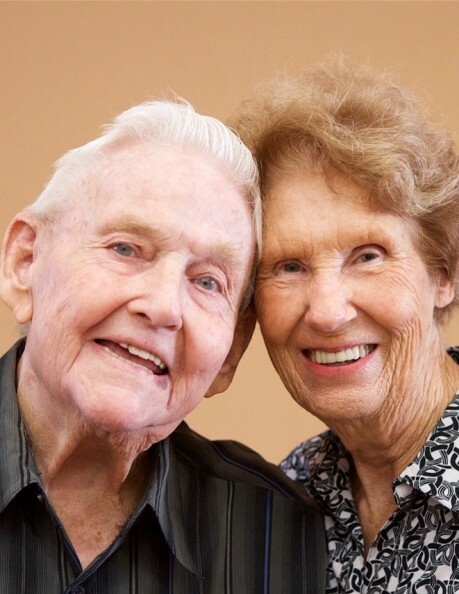 WADESBORO – Mr. Bradley Wilson Pope, 88, died Tuesday, February 12, 2019 at Wadesboro Health and Rehab in Wadesboro. There will be a memorial service at 11:00am Friday, February 15, 2019 in the Chapel of Leavitt Funeral Home with Rev. Steve Hill and Rev. David Pope officiating. The family will greet friends one hour prior to the service Friday. There will be a private inurnment at Red Hill Baptist Church Cemetery at a later date. Brad was born August 12, 1930 in Anson County, NC a son of the late Horace Kenneth Pope and the late Pearl Mae Tucker Pope. He was a graduate of Ansonville High School and a life-time member of Red Hill Baptist Church and was baptized as young boy in a creek back behind Red Hill Church. He was the owner and operator of Anson Radiator Shop in Wadesboro for more than 60 years. Often referred to in and around Anson County as “The Radiator Man” he built his business on integrity and customer service. He was always willing to help anyone with radiator issues, never turning anyone away for their inability to pay. Surviving are his wife of 67 years, Pauline Maree Pope; his grandchildren, Tara Maree Stegall Shumard and husband, Jeff and Ted Eugene Stegall, Jr. and wife, Nicole of Marshville; his great-grandchildren, Jackson and Grayson Shumard and Bradley and Lillian Stegall; his son-in-law, Teddy Stegall of Marshville; his sisters and brother, Shasta Thompson (Irvin) and Frank Pope (Ruth Ann) both of Ansonville and Grace Pope (David) of Nashville and his sister-in-law, Ann Pope of Winston-Salem. In addition to his parents, he was preceded in death by his daughter, Paula Pope Stegall and brothers, Tommy Pope and Ken Pope. The family is grateful to the staff of Wadesboro Health and Rehab for their loving care for Brad, especially, Shelly, Miranda and Cerisyl. In lieu of flowers, memorials may be made to Red Hill Baptist Church Cemetery Fund, Tiffany Randall, 2405 Randall Rd., Polkton, NC 28135.